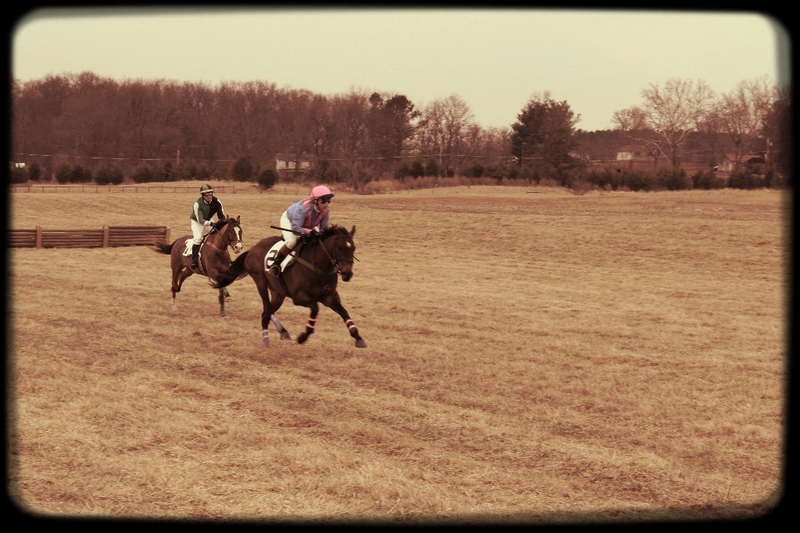 We spent a couple of hours this afternoon at the 65th running of the Blue Ridge Hunt point-to-point races. If you are thinking that all sounds very equestrian, then you would be right. 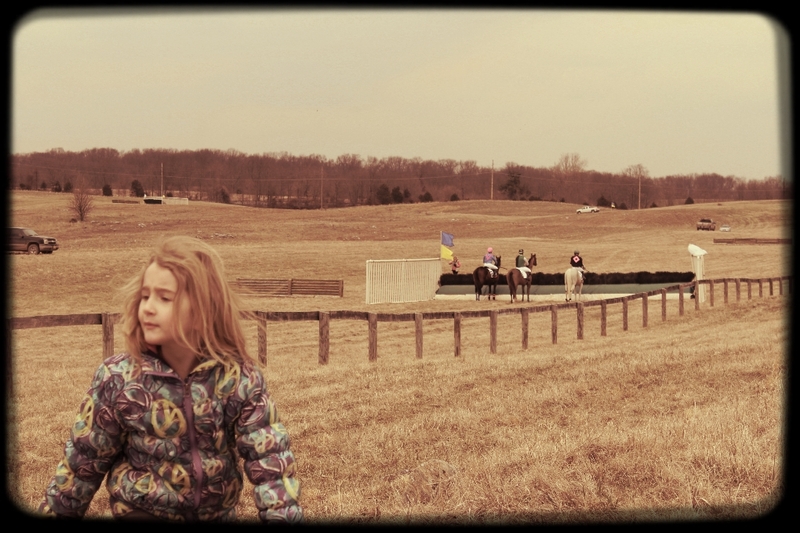 There is a great deal of horse country around Winchester – you might remember our trip to Middleburg to watch the hunt parade in early December – and many people in the surrounding counties own, train and race horses. 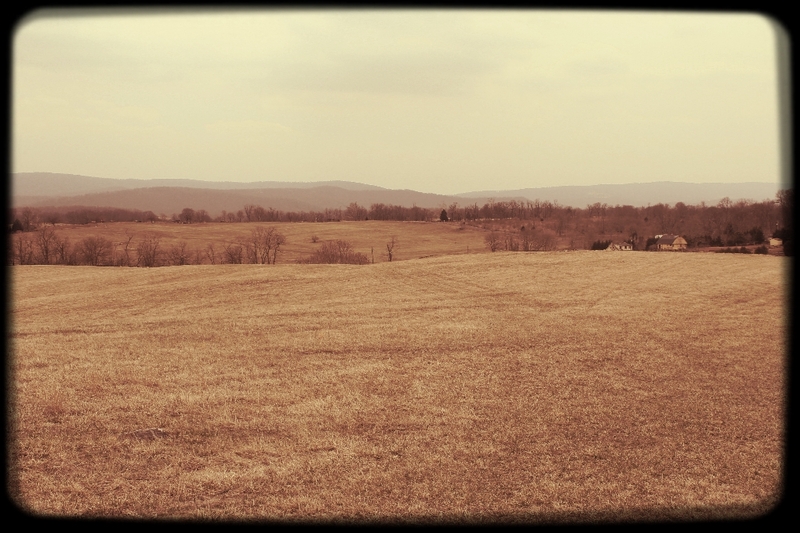 Woodley Farm, Berryville. Home to the 2014 Blue Ridge Hunt races. 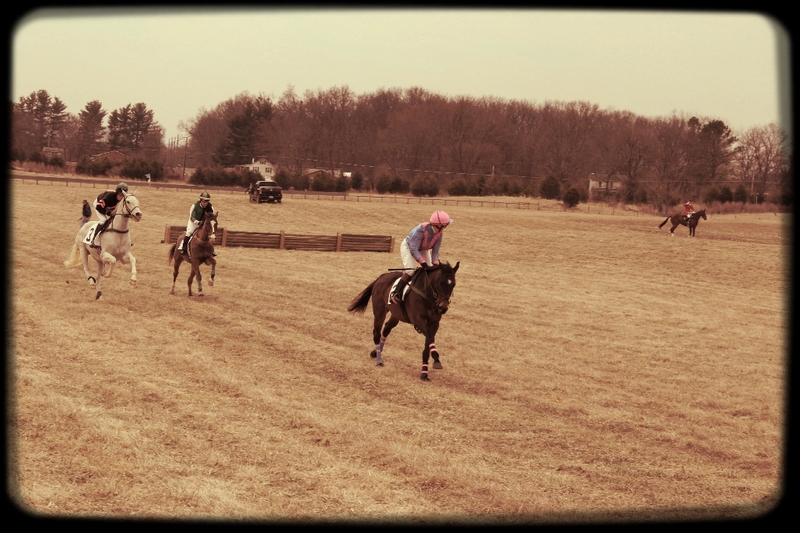 Point-to-point or steeplechase races, are for hunting horses and amateur riders and involve racing over fences. Edie checks out the course while the riders in the first race check out the first jump. Most of the spectators had paid to do what is known here in the United States as tailgating. That means parking your, usually, big vehicle in a prime viewing spot and hosting a mini party from out of the boot – or trunk as we call it in these parts. Groups of suitably horsey attired folk had chairs and tables set up alongside their cars, laden with food, drink and even beautiful flower arrangements! 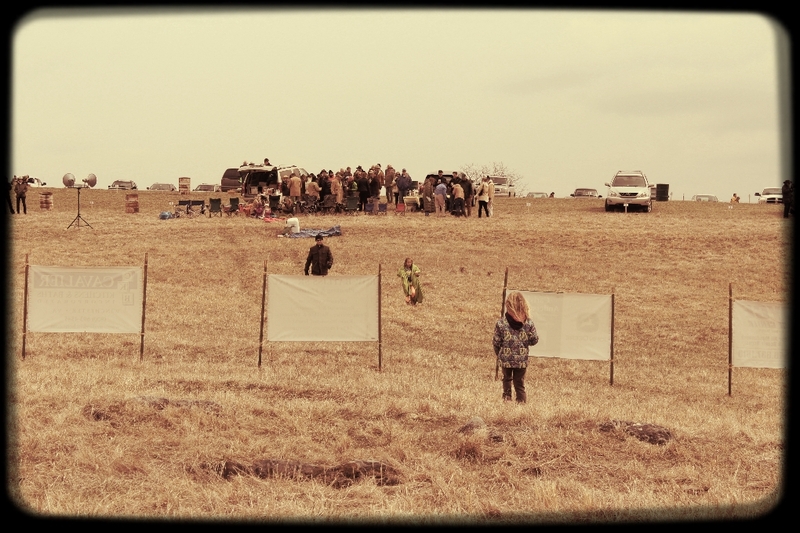 Tailgaters in action. Notice our discreetly placed chilly bin in no man’s land! Champion Zoe keeps an eye on her competition. On the home straight – go Zoe! 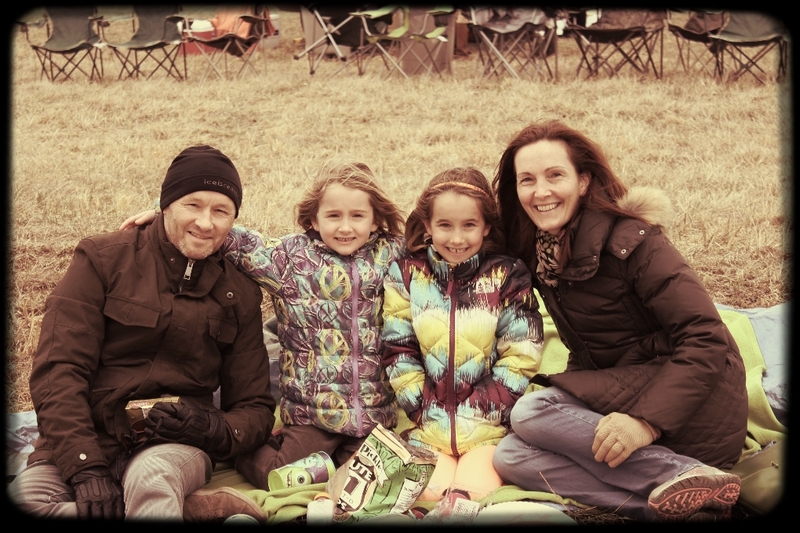 If it hadn’t been for the cold we would have stayed for all the races…might have to return next year for a spot of tailgating! winner Mark Todd in the saddle. Oh yes it was freezing!! Loving the look of that Recce’s Pieces cheesecake – wow! Girls near horses. Just so you know what you are getting yourself into. I got bitten by this bug 23 years ago and… well I think you know where you will find me every free second of the day and if you see me at school… no I’m not wearing a new perfume I visited the horses just before I left for school so it is indeed good old horse stink you’re smelling 🙂 haha have fun! 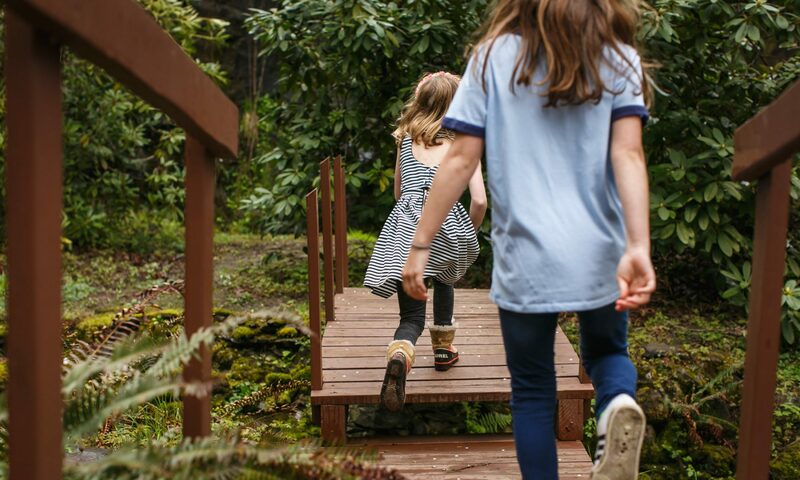 Previous PostPrevious Hello…my name is Christina Croad and I used to write a blog!